From big data analytics to speech recognition to predictive tech, Artificial Intelligence (AI) is now a mainstay in consumer tech. AI today is virtually integrated into every piece of IoT technology and is changing the way companies do business. AI took the center stage at the CES 2019 and showed how it will influence every aspect of our lives. Leading consumer companies like Intel, LG, Hisense, and Mercedes announced their product offerings at the CES 2019. LG announced Home Brew – which is an AI-enabled beer maker, while Hisense unveiled three new quantum dot-technology TVs that contain AI chips to enhance the viewing experience. 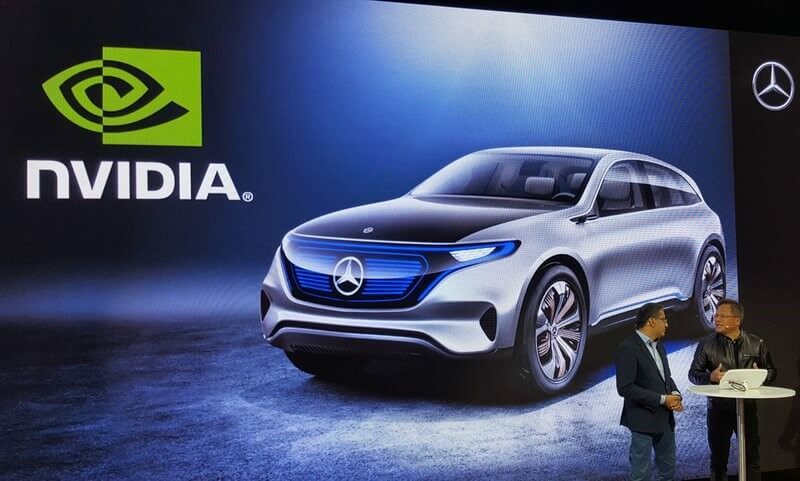 Nvidia announced that it will be building out AI architecture for the development of self-driving Mercedes Benz cars. 5G is the next generation mobile data network technology that promises speeds that are way more than those provided by today’s cellular and cable operators. 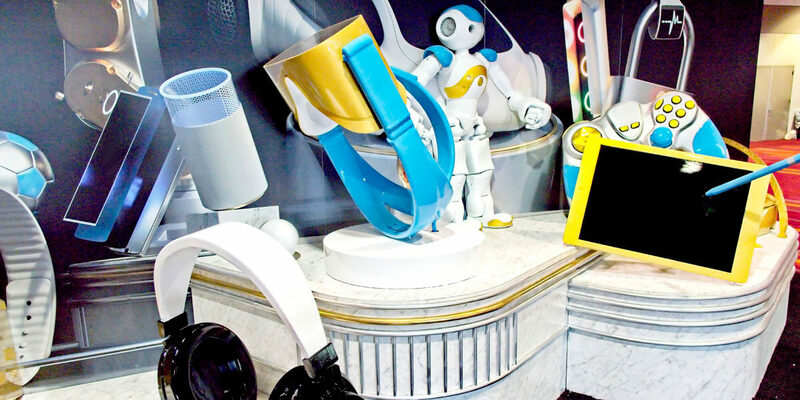 Though the applications of mobile 5G are still far away from being publicly available, the 5G products and services showcased at CES 2019 provide a glimpse into what’s in store. Verizon unveiled its 5G Ultra Wideband that will alter the virtual gaming landscape with the ability to deliver heightened virtual reality experiences. 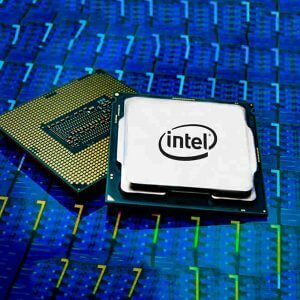 American chipmaker Intel revealed its latest 10-nanometre-based network system-on-chip (SoC) which is codenamed ‘Snow Ridge’ that has specifically been developed for 5G wireless access and edge computing. Chipmaker Qualcomm devoted a large portion of their display in showcasing what 5G could potentially do for both smartphones and VR headsets. Qualcomm showed off new phones which are scheduled to arrive later this year that are enabled with its Snapdragon 855 microprocessor and X50 cellular modem that will be easy to connect to the upcoming super-fast 5G wireless networks. Finally, Samsung became the first tech giant to showcase their 5G smartphone prototype at the CES 2019. AT&T announced that it is working on the applications of 5G by partnering with hospitals to enable more access to healthcare, decrease costs and improve efficiency. As technology firms continue to transform the auto industry, tech shows and conferences have emerged as the destination of choice for automobile companies. This year’s CES gave us a lot of advanced automotive tech, some of which could be seen in the not-so-distant future. Some of the innovations unveiled at the CES this year were autonomous cars, electric vehicles, large-screen infotainment systems, walking cars, talking cars, and even flying taxis! Aptiv – a global automotive solutions company displayed their autonomous driving technology in partnership with Lyft. Attendees experienced self-driving taxi rides throughout Las Vegas in automated BMW 540is. Nissan unveiled the all-electric vehicle, the Leaf e+, which offers more range and more power than earlier models. Byton, an electric car startup, displayed its M-Byte SUV that has swapped a traditional dashboard for a large LCD screen. The 49-inch voice and gesture-controlled dashboard uses machine learning to display driving information and car data to the driver. 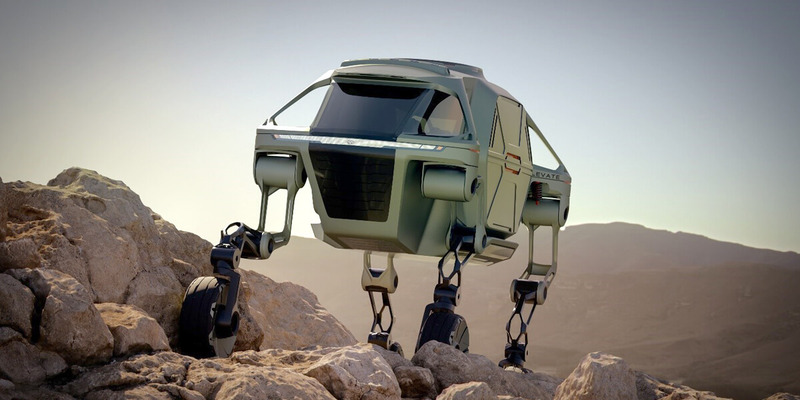 Korean motor giant, Hyundai, introduced their “walking car” concept called Elevate which combines electric power with robotics to create a unique four-legged prototype that can help rescuers reach remote and inaccessible place on earth. Ducati, Audi and Ford announced their partnership with chipset-maker Qualcomm to develop ConVeX (Connected Vehicle to Everything) – a system that allows vehicles to communicate with each other and make streets safer. Bell, in partnership with Uber, showcased a prototype of a flying taxi with vertical landings and take-offs, called the Bell Nexus. Powered by a hybrid-electric propulsion system, the Bell Nexus is expected to go live in service by 2023. In the personal entertainment space, 8K TVs will open up a new level of image quality, clarity and resolution altogether. But it’s intelligent systems that will change the game. LG unveiled their latest Signature Series OLED R, a rollable television that rises out of a box on the touch of a button! LG’s rollable TV will support Amazon’s Alexa, Google Assistant, and also Apple AirPlay 2. The biggest surprise in this space at CES this year came from Apple. The Cupertino-based giant opened up its ecosystem to tie up with other TV manufacturers to give access to their AirPlay 2 and iTunes platforms. Homes are now getting smarter and more efficient thanks to the increasing connectivity between smartphones and home internet connections and improved voice recognition technology. With increasing availability of connected appliances, from basic security monitoring to smart lighting to entertainment systems; the future of the smart home market looks promising. Google made use of their massive presence at CES 2019 by unveiling their Google Assistant Interpreter Mode and Google Assistant Connect platforms that let devices connect to a Google Home device via Wi-Fi or Bluetooth. GE Lighting unveiled their new range of smart bulbs and switches called “C by GE” which can be paired up with Amazon Alexa and Google Assistant via voice controls. Lenovo introduced the Smart Clock which includes Google Assistant to give you information like traffic updates, weather, and calendar appointments and so on. 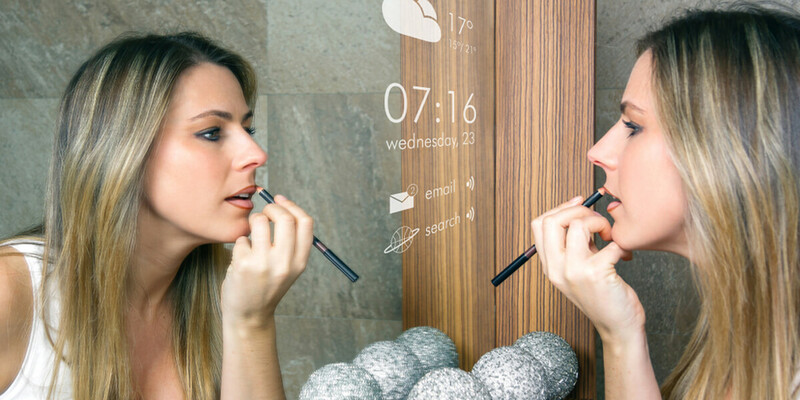 Capstone Connected Home unveiled its Google-enabled smart mirror with both voice and touch screen capabilities and gives access to Google Assistant, weather and traffic updates, Google Drive, and even lets users stream videos from YouTube! As technologies continue to evolve, they are opening up a host of market opportunities for companies in the consumer electronics industry. As always, CES 2019 proved to be a perfect reflection of where the industry is heading. Based on the latest innovations, it’s clear that IoT, 5G, and AI-powered voice assistant technologies will drive the consumer electronics market. Understanding how these technologies add value to consumers’ lives will be vital for making informed investment decisions and ensuring product success. Netscribes helps companies align their business closely to customer needs and expectations by providing custom, integrated market intelligence solutions. To request a consultation, contact, [email protected].